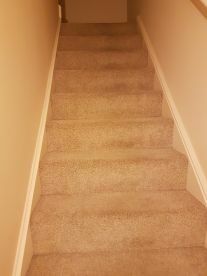 Many of our valued customers told us that they were struggling to find the time to do their cleaning. 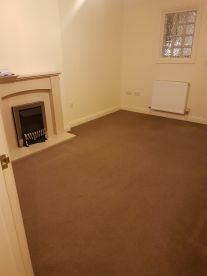 So, we’re delighted to offer our broad range of cleaning services here at Castela Cleaners Ltd. You can bolt on bespoke cleaning services to your regular domestic cleaning, or reserve them separately - it’s entirely your choice. 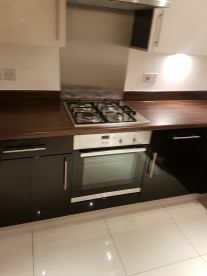 When it comes to cleaning, our expert team are perfectionists, and will ensure that every service makes your home shine. 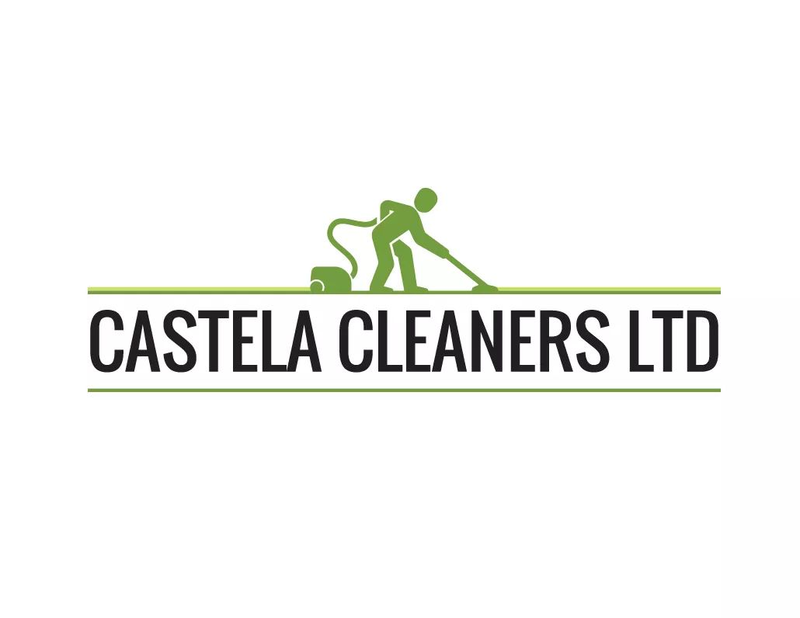 At Castela Cleaners Ltd, we take the hassle out of cleaning. Whether you’re seeking a domestic or office cleaning service, our trained cleaners work to the highest standard and will leave your home or office sparkling. 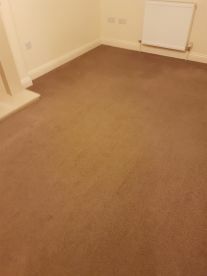 Located in Cambridge, we also offer a range of specialist cleaning services, including end of tenancy cleaning, after party cleaning, and carpet cleaning. Call us today on 07397504917 to discuss your cleaning requirements. Please note that Castela Cleaners Ltd may not be able to honour booking requests made.